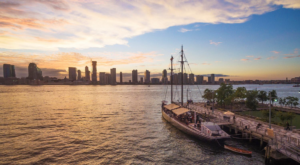 New Yorkers more than most love to enjoy a good camping adventure but in recent years the art of glamping has become just as popular among the crowds. 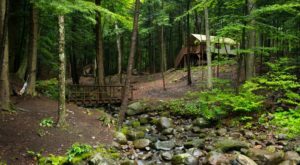 If you’re someone who’s begun to cross off all of our state’s amazing glampgrounds, then you’ll love what we have in store for you. 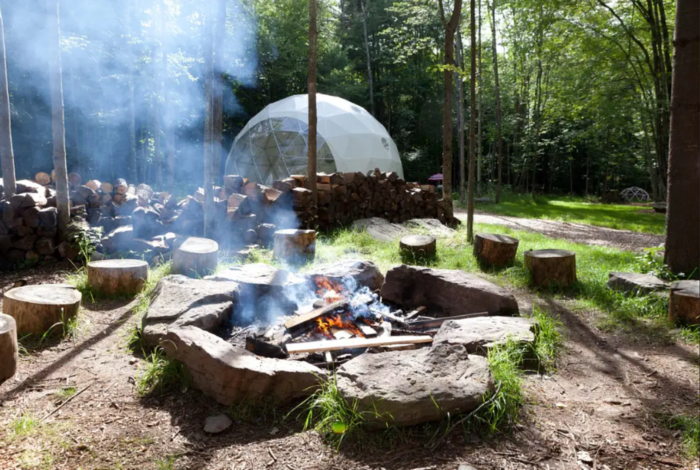 Unlike any other glamping set up in New York, find out why you’ll want to spend the night underneath the stars in this one massive nature bubble. 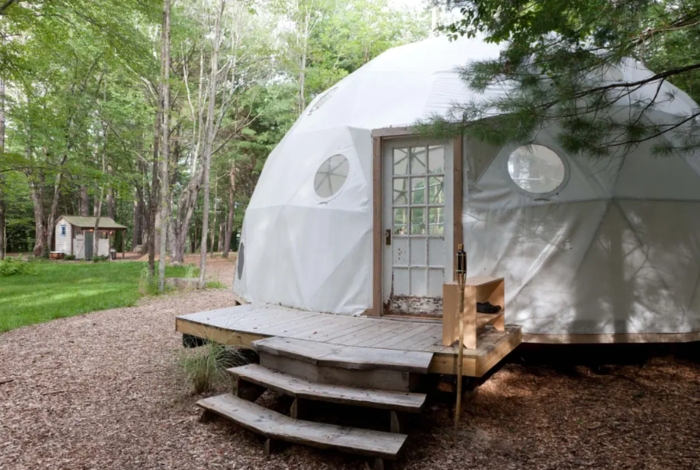 Hidden away in the Southern Catskill Mountains, Sullivan County is home to a one-of-a-kind Geo Dome - AKA a massive bubble you can sleep in out in nature. 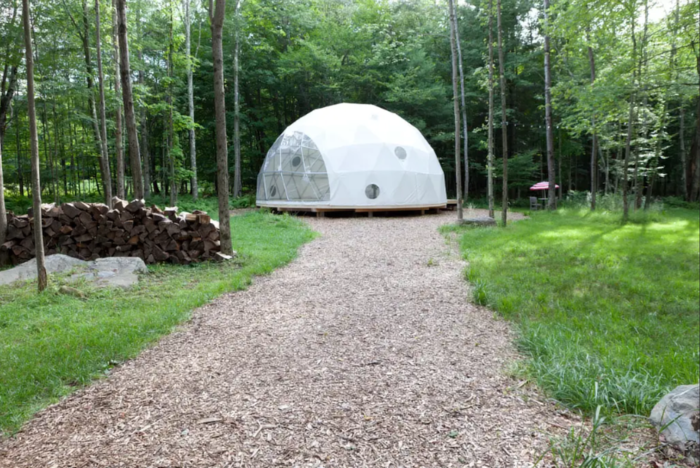 Located on a 12-acre farm near Bethel Woods, the Geo Dome provides a magnificent place for you to stay. 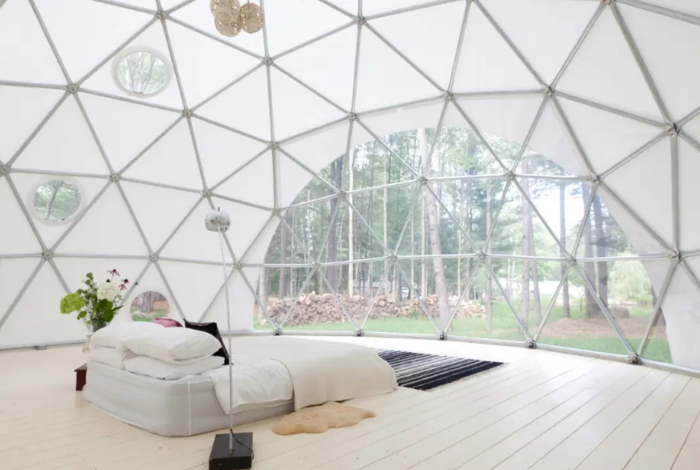 The Geo Dome operates on a bring-your-own-bed system, but don't worry - you'll be amazed by how spacious this one bubble in nature is. 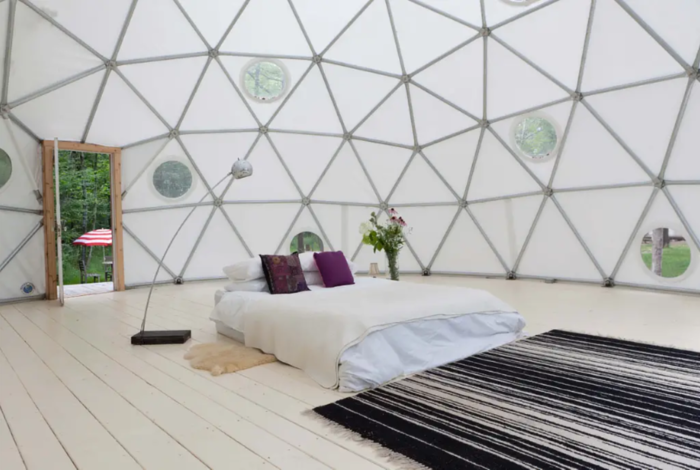 According to the listing, the Geo Dome can accommodate over 16 people (with some reviews sharing they had more than 20 people present and still plenty of space) which means you can fill this bubble up with air mattresses, sleeping bags, blankets, and pillows to enjoy a night you'll never forget. 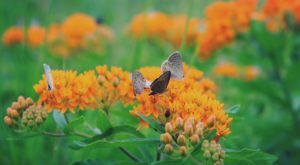 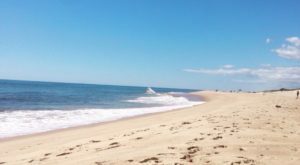 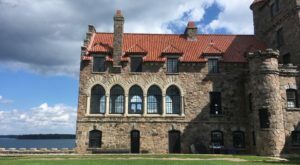 ...Or you can choose to enjoy activities like gathering around the farm's communal fire, going hiking along the nearby rail trails and exploring inside our state parks. 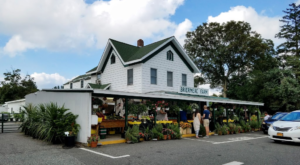 Also, since this is a farm that's home to sheep, goat, rabbits, and more - you can expect to see some four-legged friends that you'll be able to mingle with and cuddle up to. 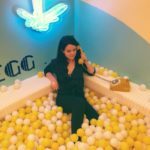 So if you're ready to enjoy a no-frills getaway that will provide you with everything you never knew you needed, then start making your dreams a reality and book a stay at the Geo Dome. 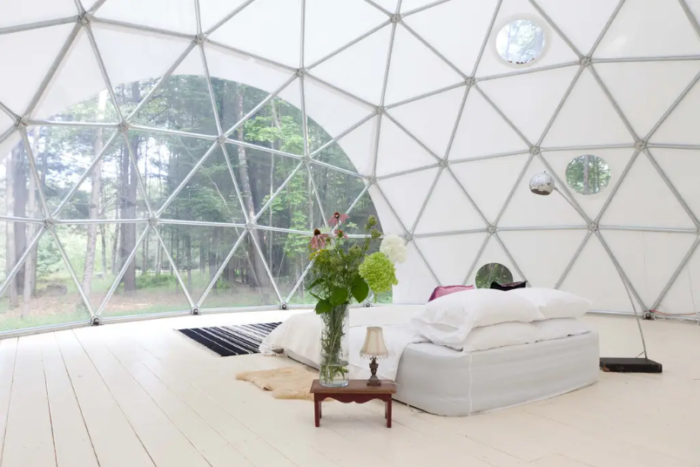 Available to rent through Airbnb, New York's Geo Dome in Sullivan County offers a heater during the dome's coldest months, as well as the chance to see the property's full-service recording studio, and fiber arts workshop space where the fur from the farm's Angora rabbits are transformed into winter accessories. 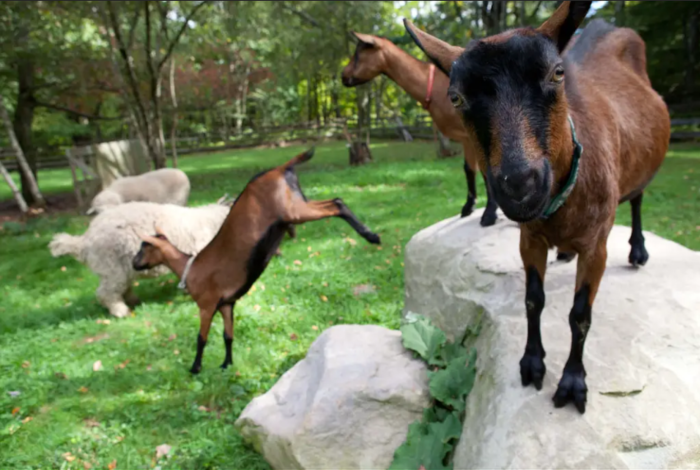 Between the friendly farm animals, amazing hosts, gorgeous property, and proximity to other local attractions and parks, there's nothing you won't enjoy about staying at the Geo Dome. 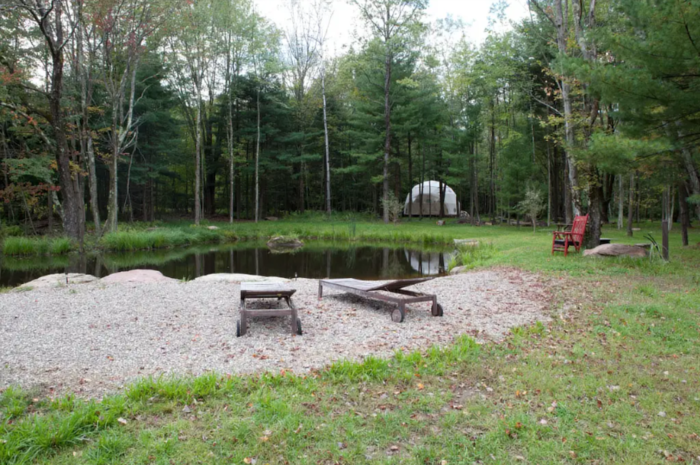 To book this massive nature bubble for yourself, click here. 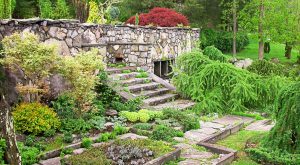 Did you realize anything like this existed in our backyard? 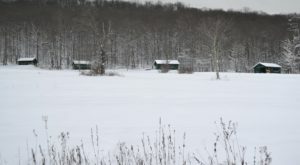 For more adventures in nature, read about The Enchanting State Park In New York That’s Perfect For Winter Camping!